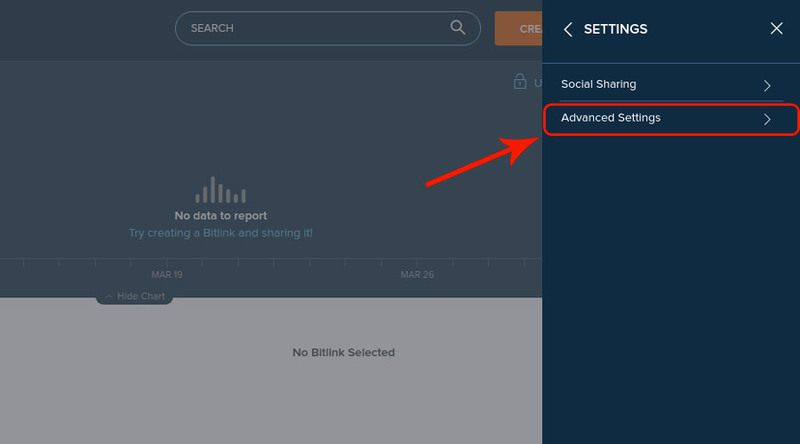 Your product URLs can be automatically optimised for sharing by using one of the two systems made available by the plugin: Google or Bitly. 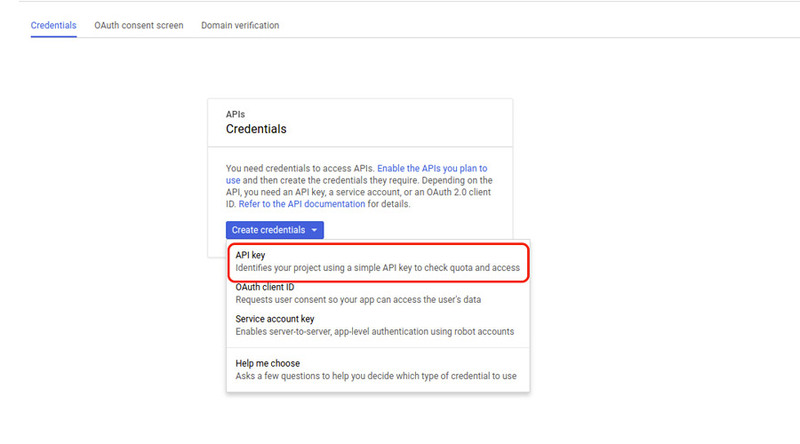 Whether you choose to use one or the other, both of them require an API Pay activation. 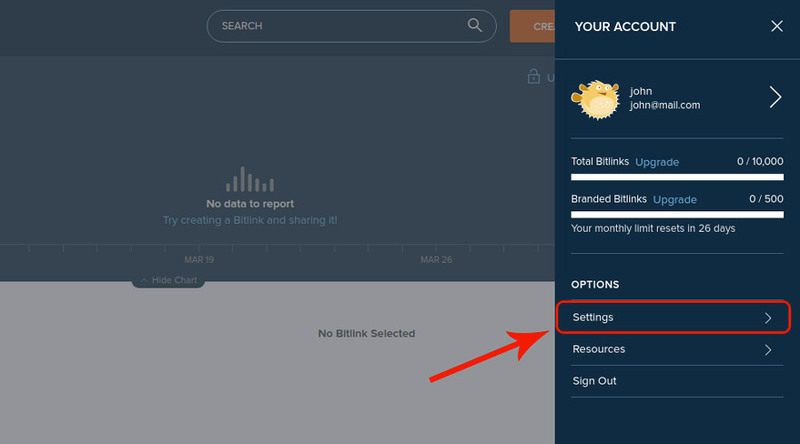 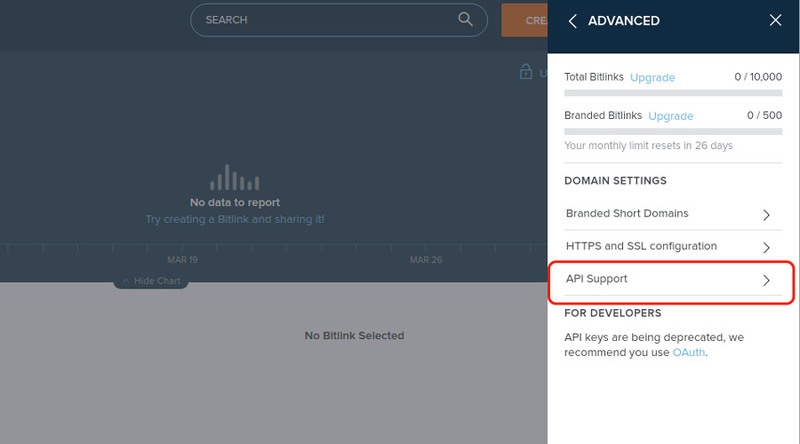 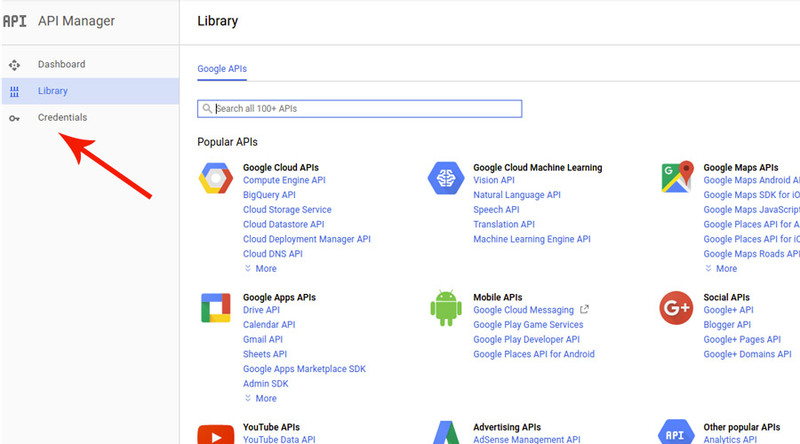 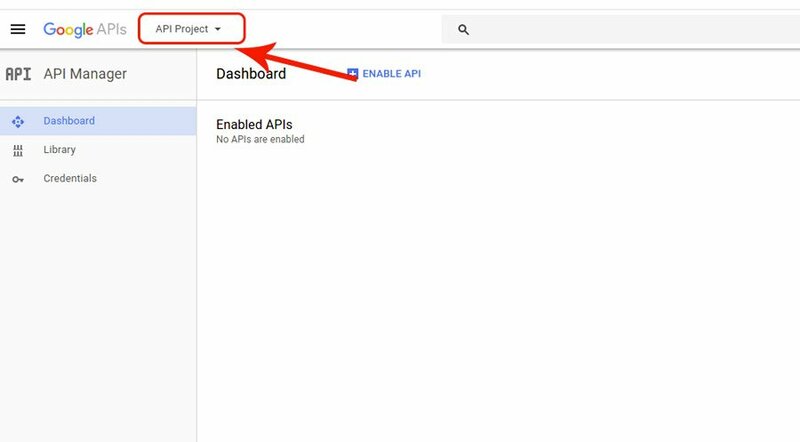 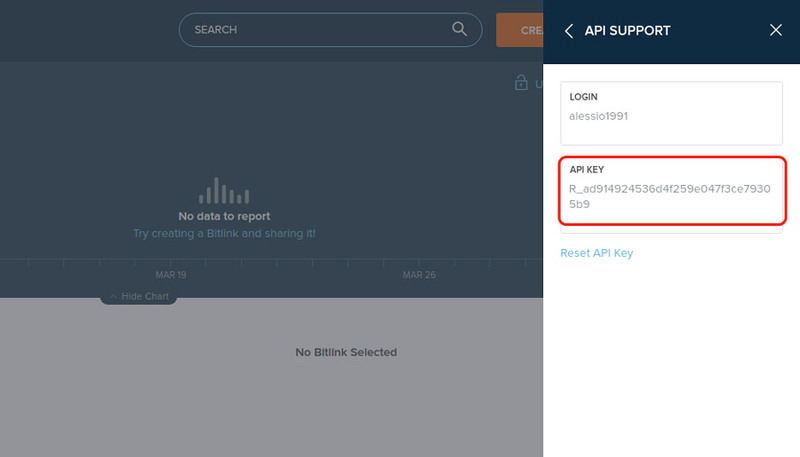 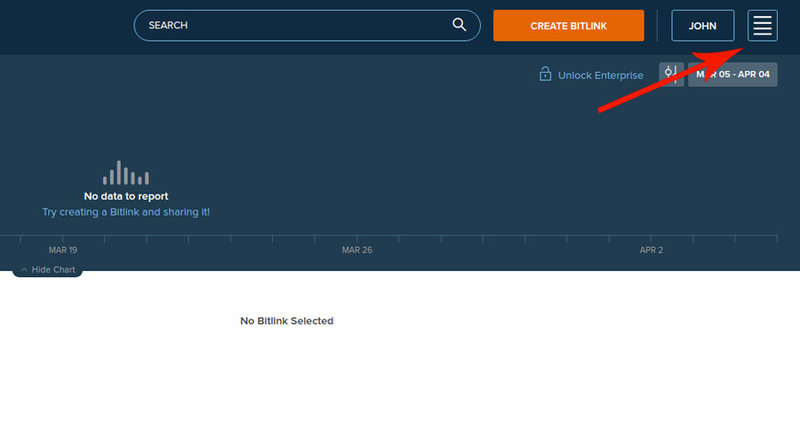 If the API Manager page does not open automatically, open the left side menu and select API Manager. 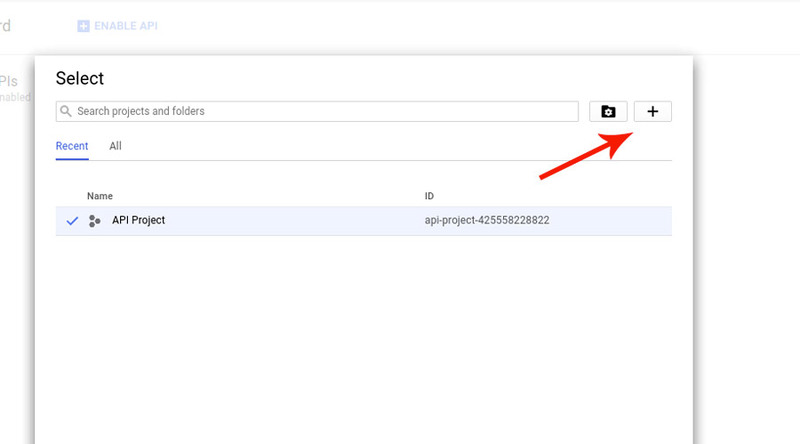 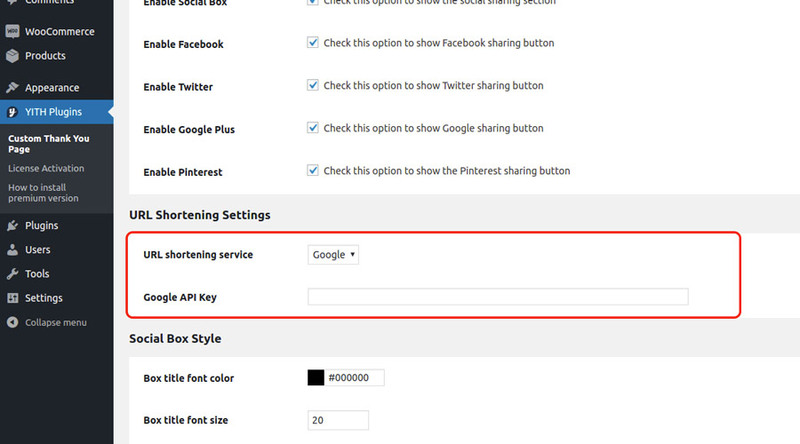 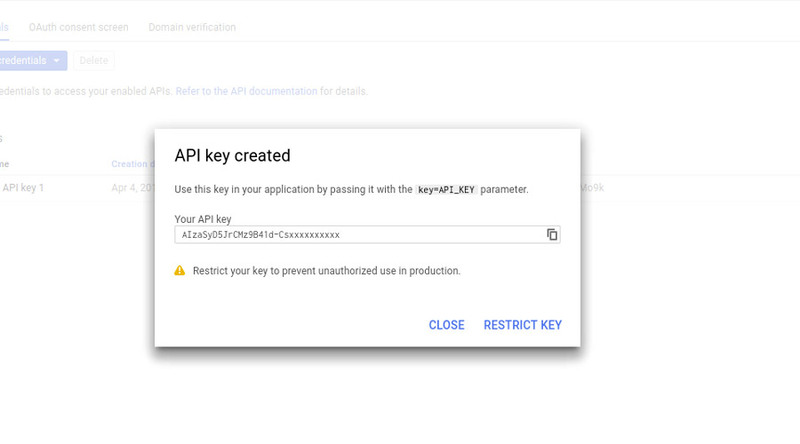 Get your API Key and paste it into the plugin dedicated option field.